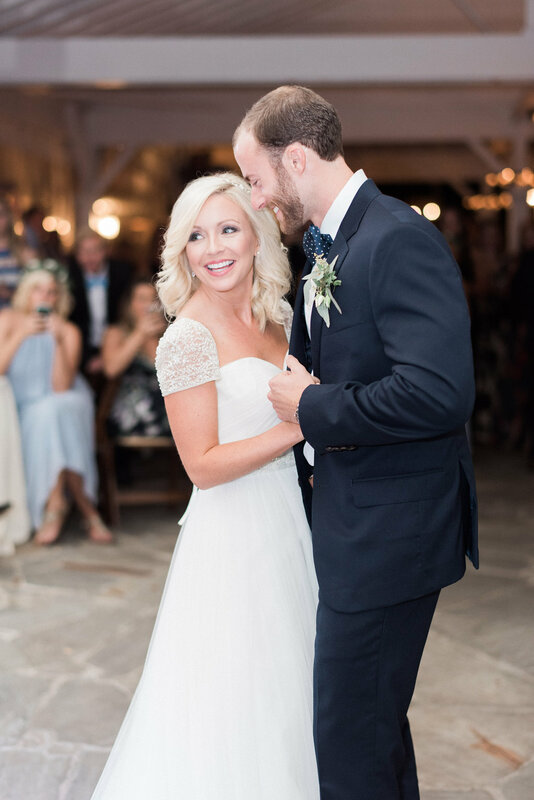 Courtney and Adam share a love as big as their home state of Texas. 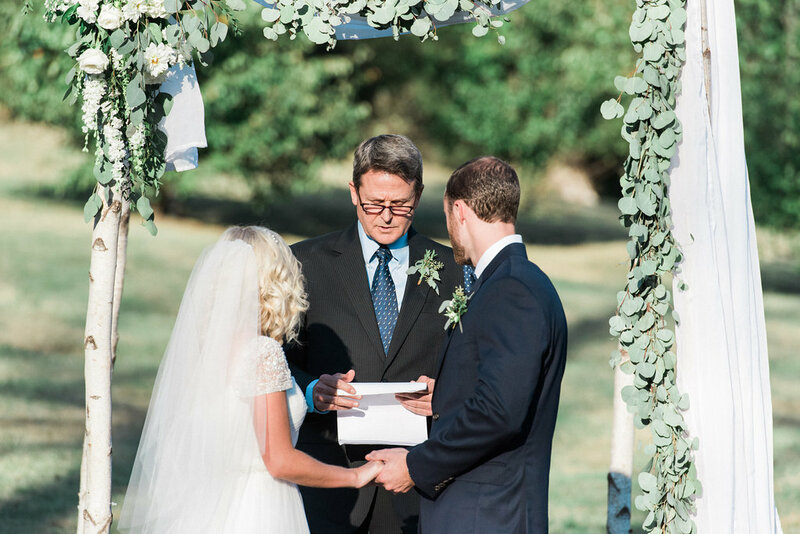 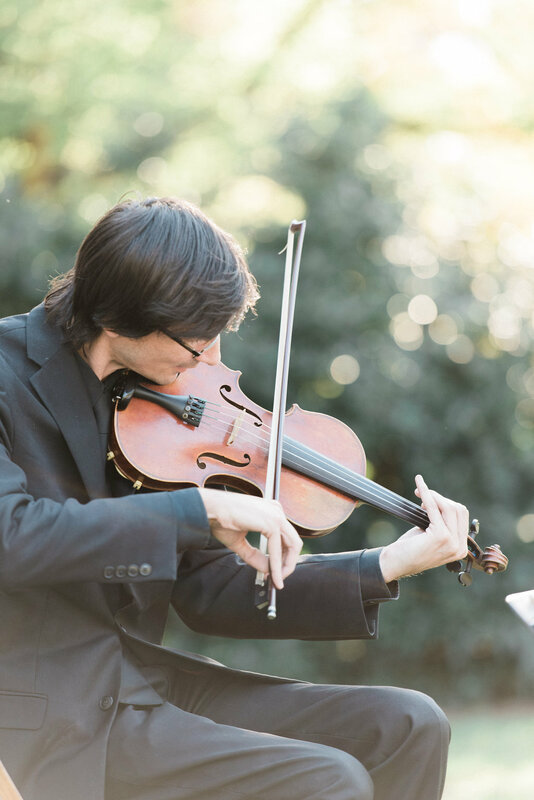 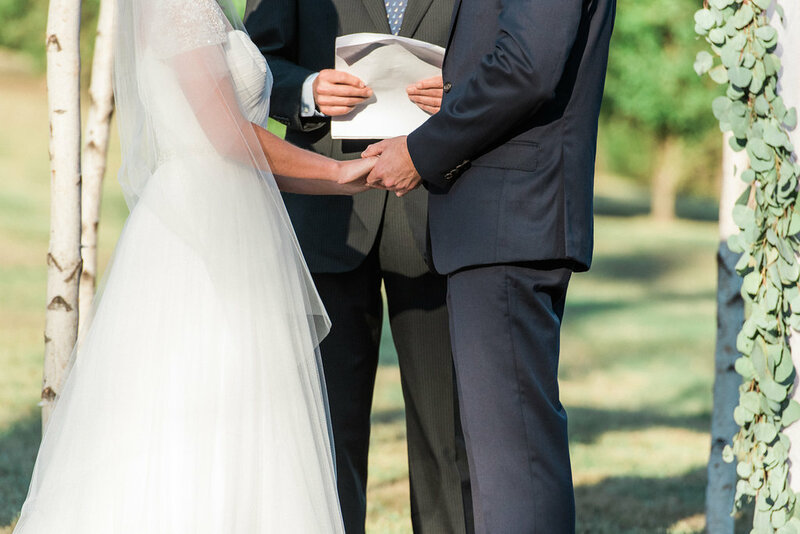 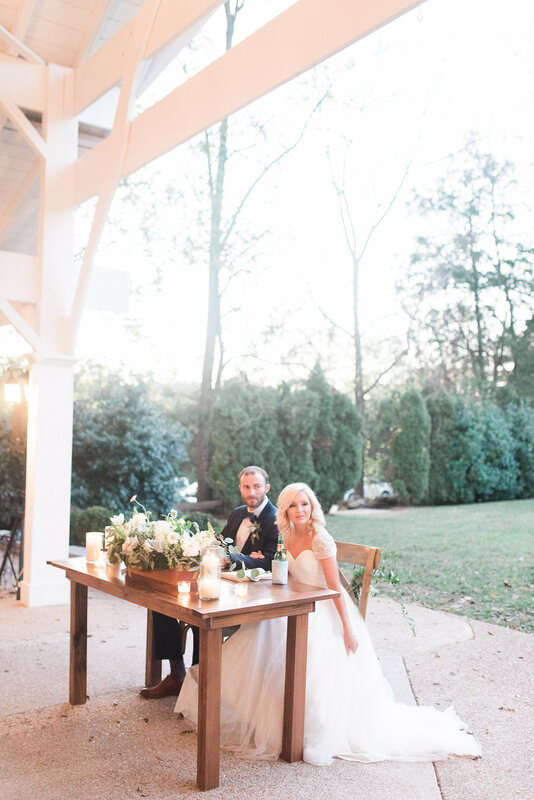 We are honored that they choose Historic Cedarwood as their destination wedding venue, and the Cedarwood Weddings event team to help them design this impeccably timeless, romantic garden ceremony and celebration. 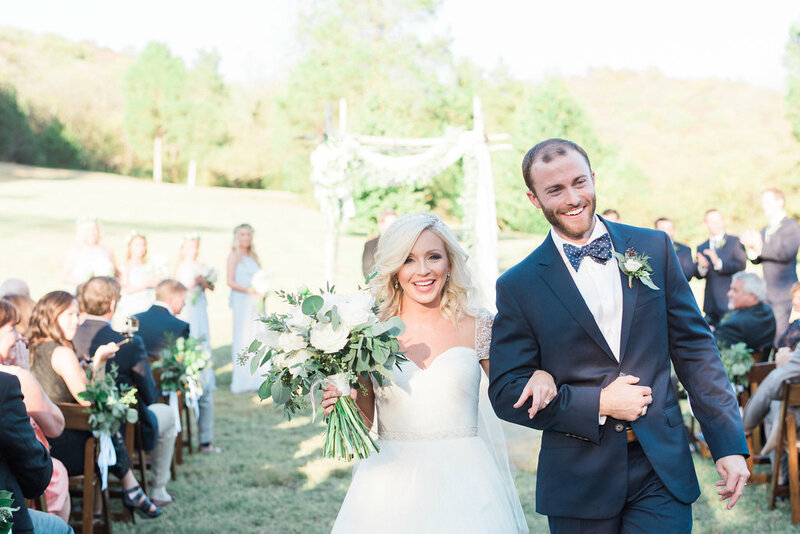 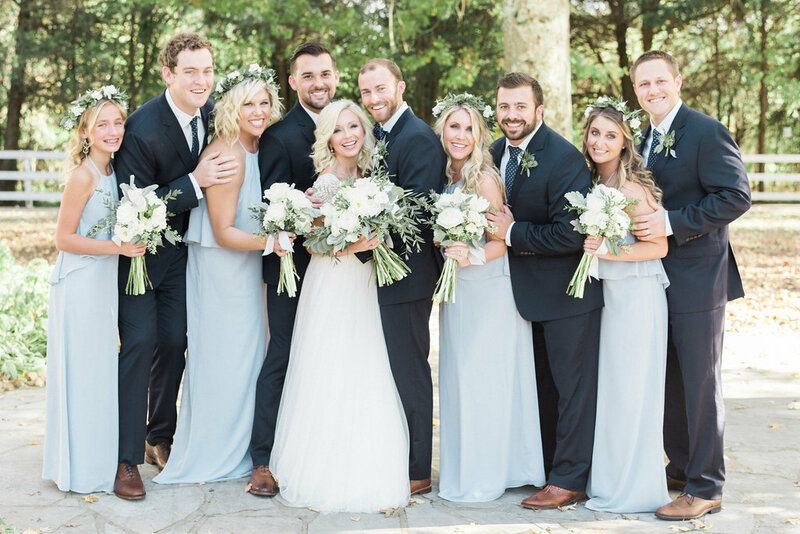 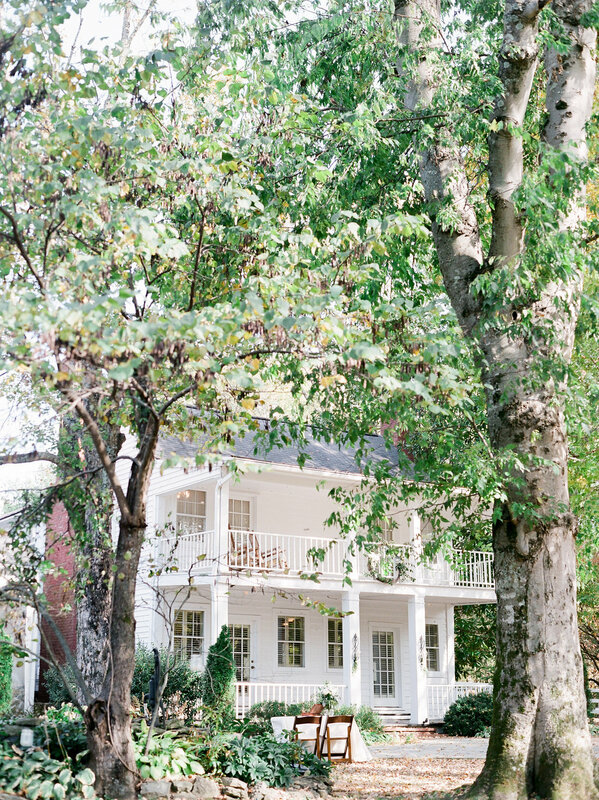 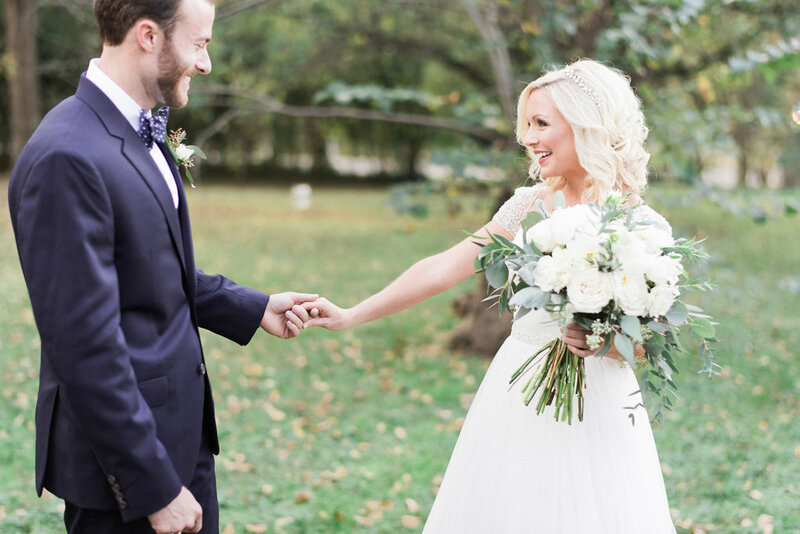 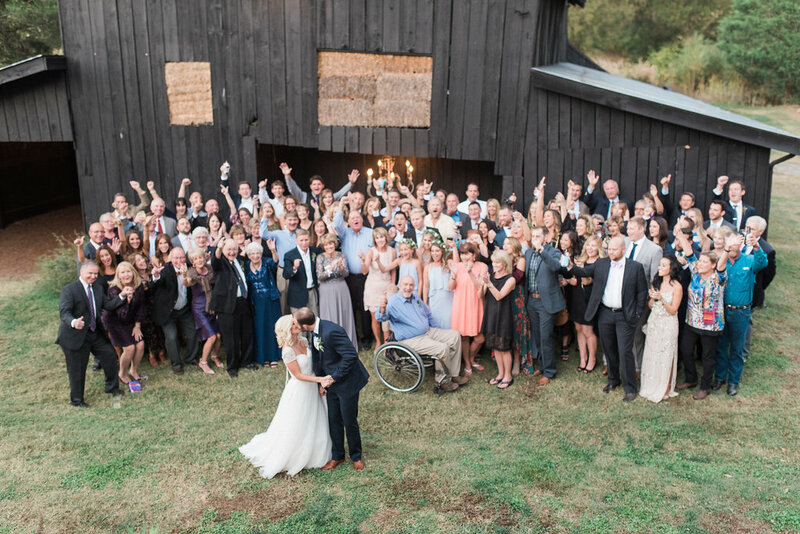 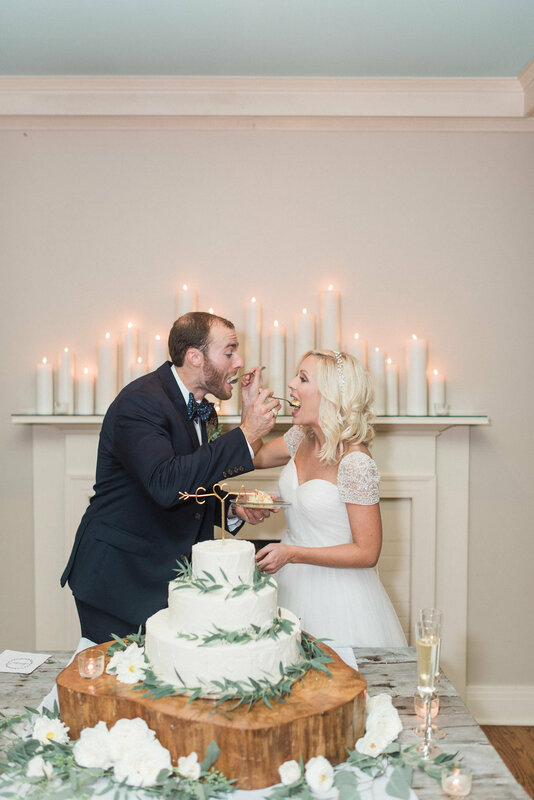 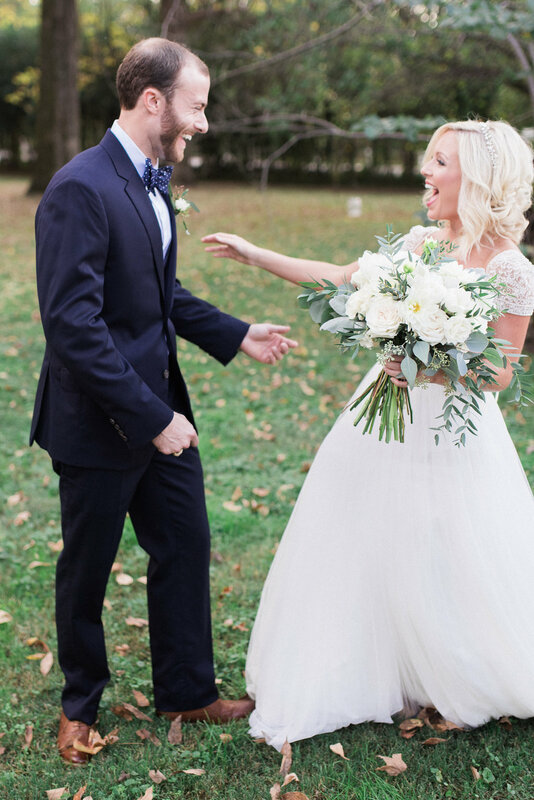 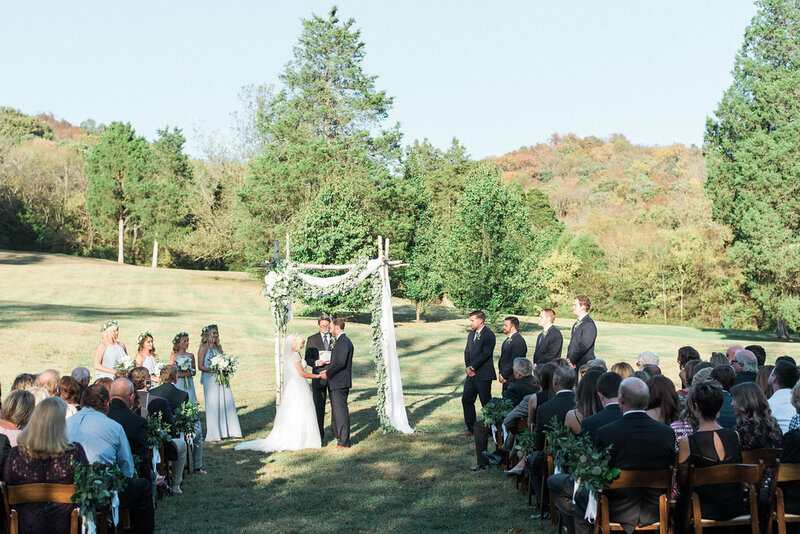 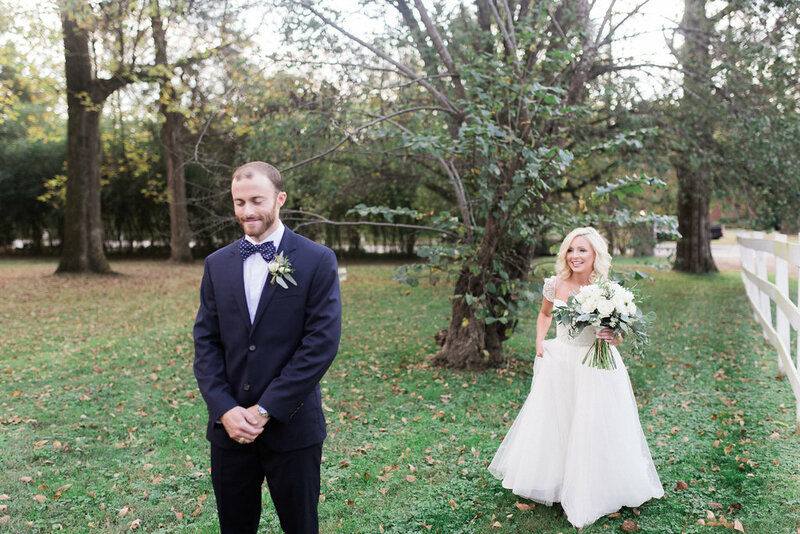 Drawn to Cedarwood for our traditional, old south ambiance, Courtney and Adam felt our Tennessee countryside exuded a naturally sweet southern vibe that was unfussy and laid back – perfect for hosting a Texas size celebration! 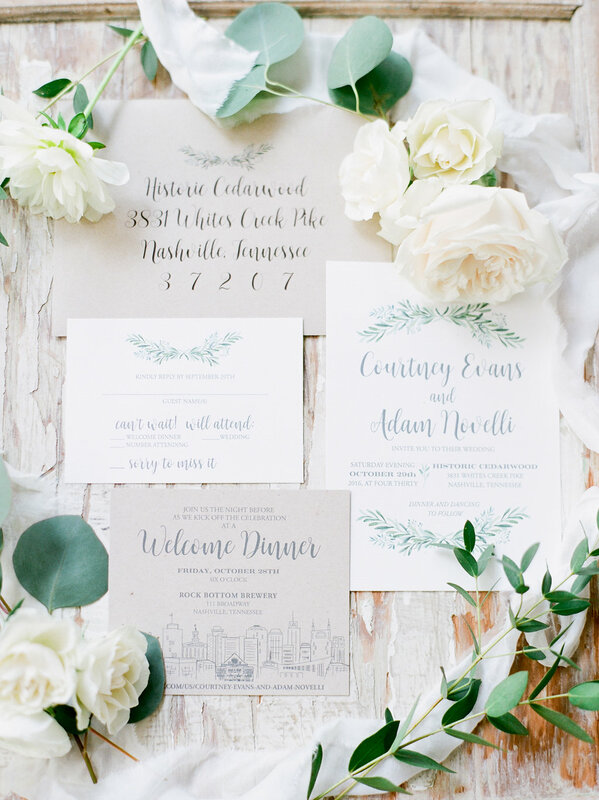 We are inspired by wedding design that allows the beauty of nature to shine. 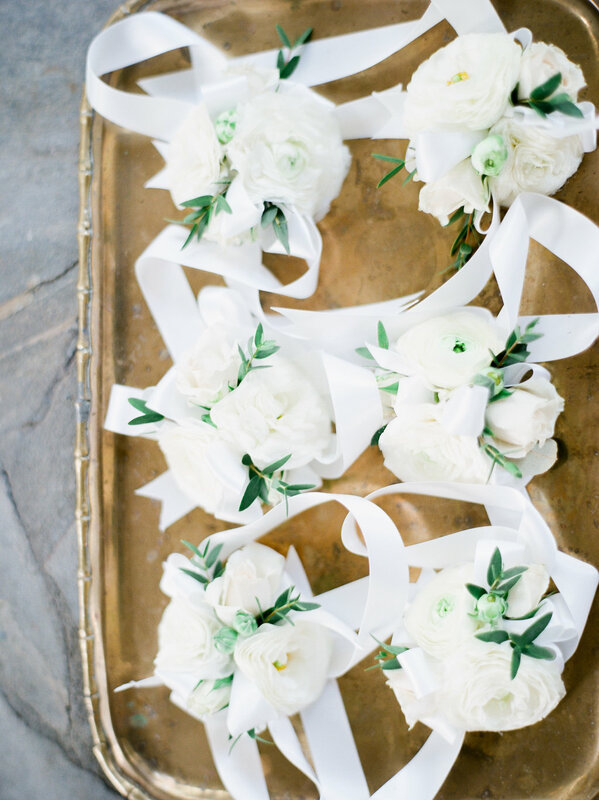 Refined rustic decor featuring wood, lush greenery and white flowers, is perfectly pure. 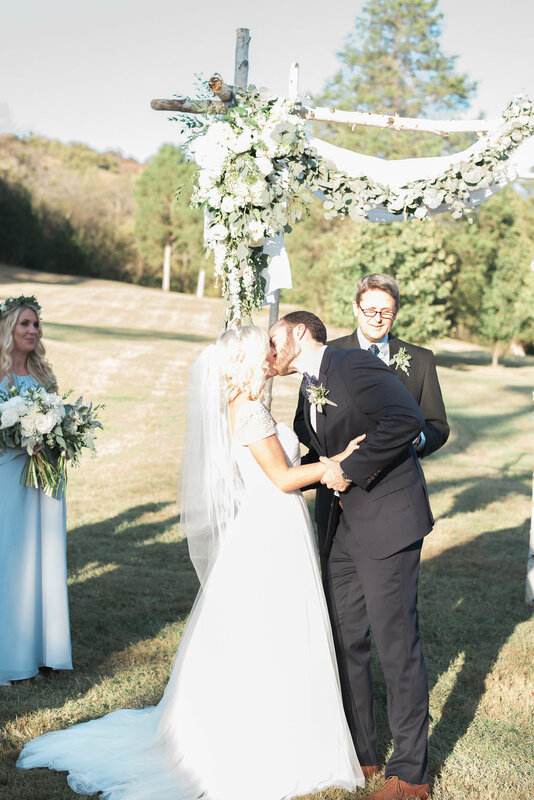 Of course, finished with custom details, Courtney and Adam’s wedding feels intimate and personal. 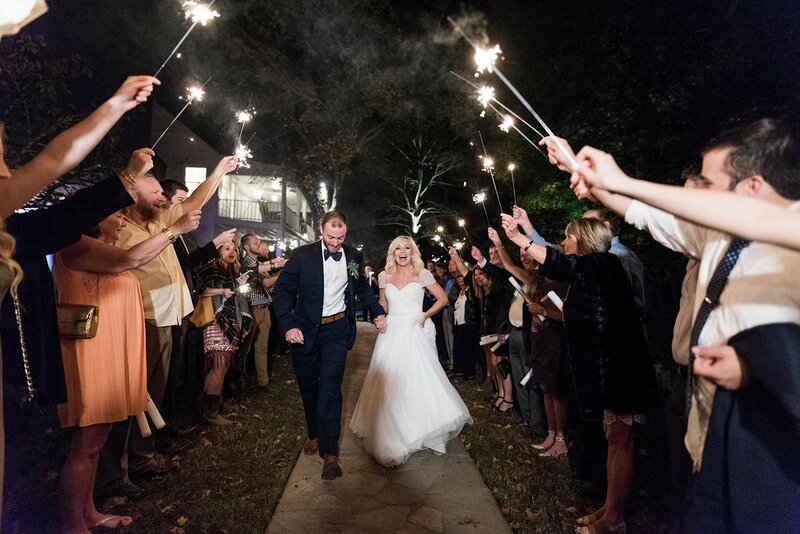 As the sun goes down, layered candles and outdoor cafe lighting warm up the celebration almost as much as the glow of these radiant newlyweds. 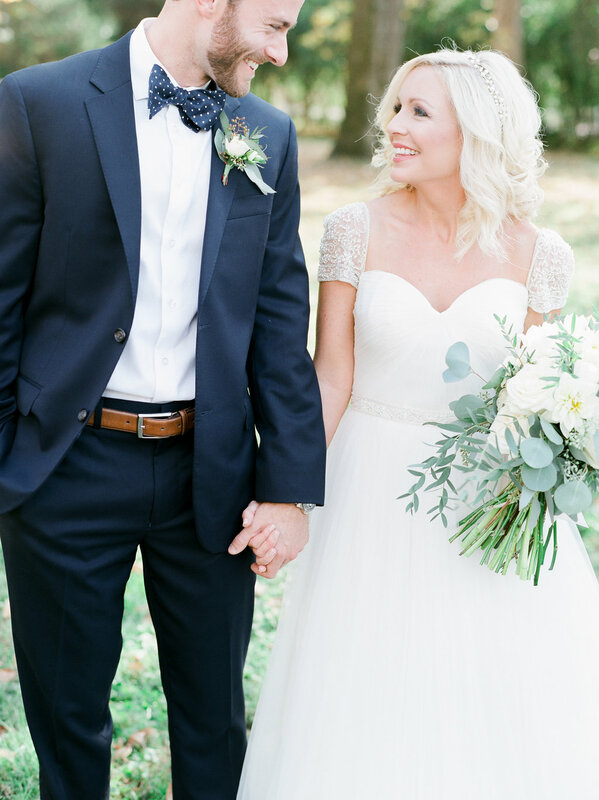 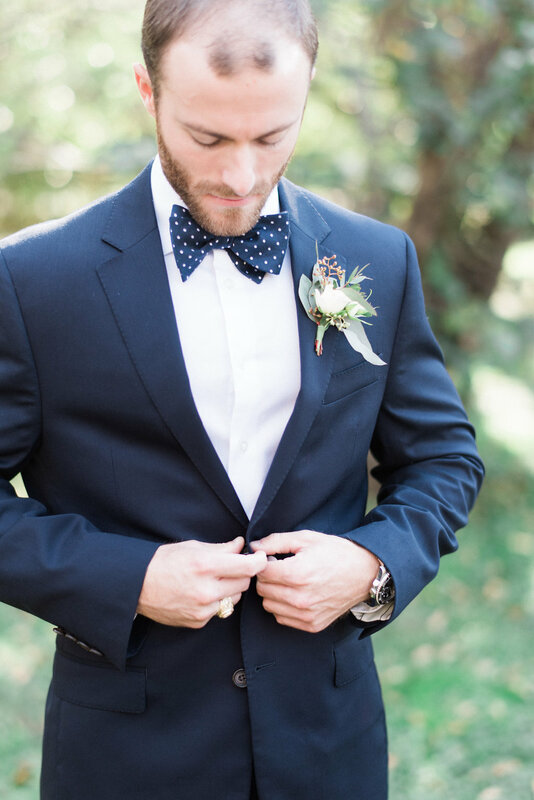 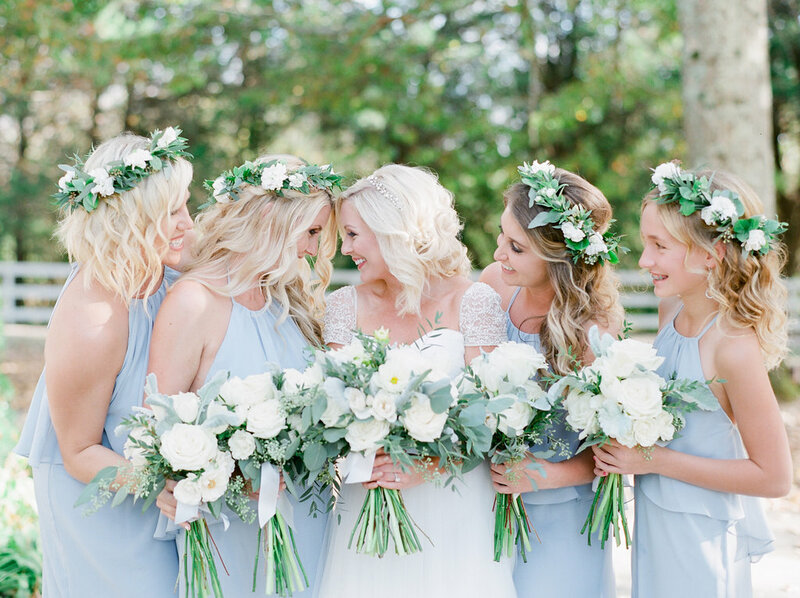 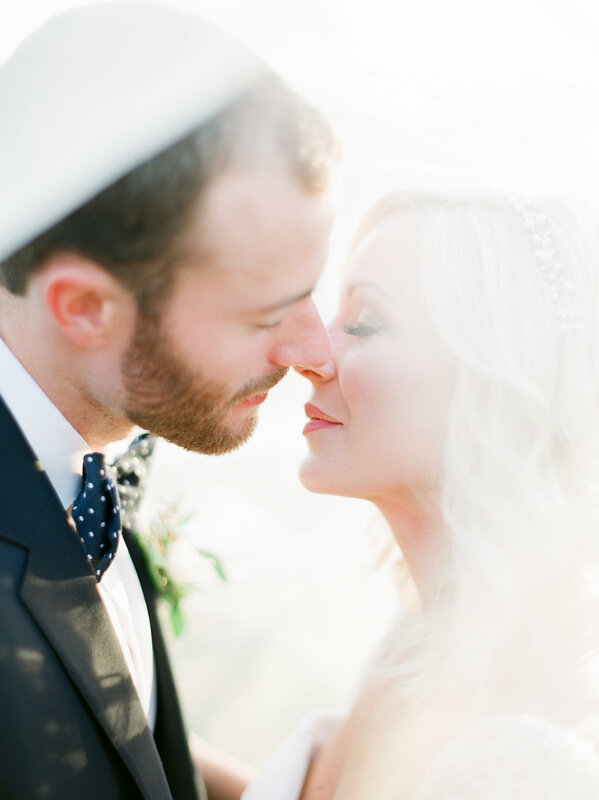 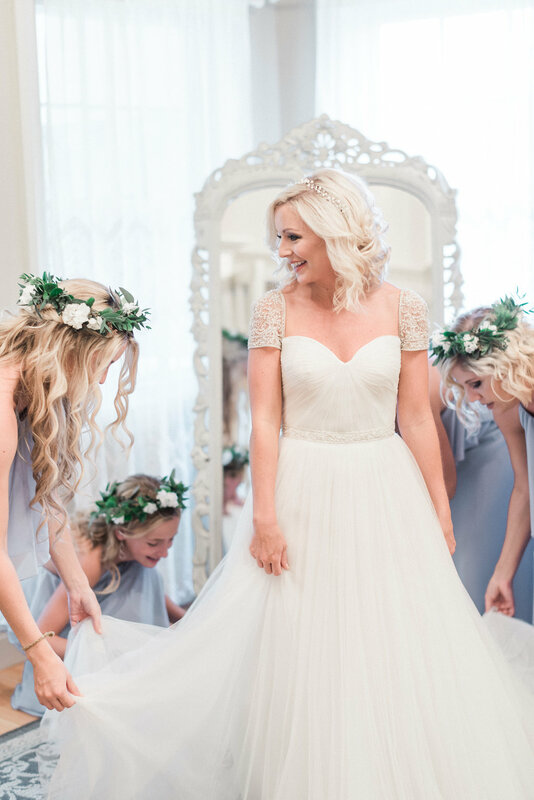 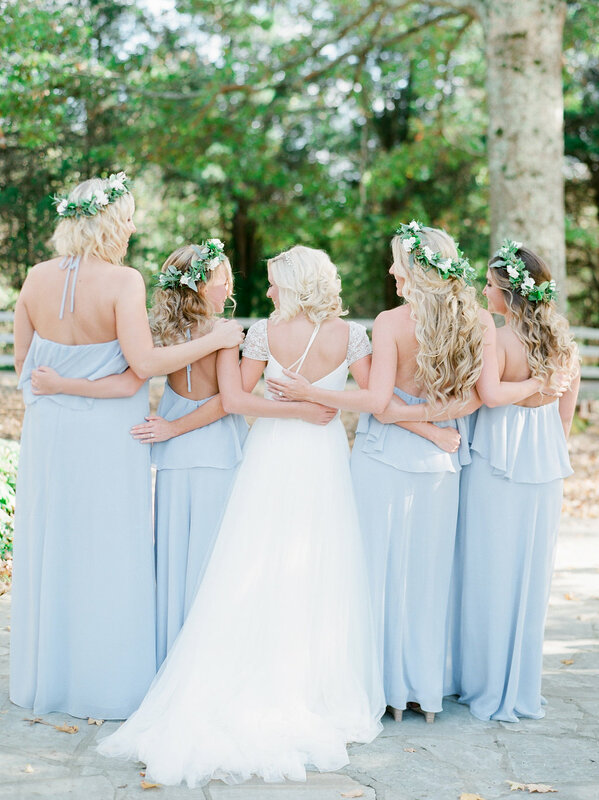 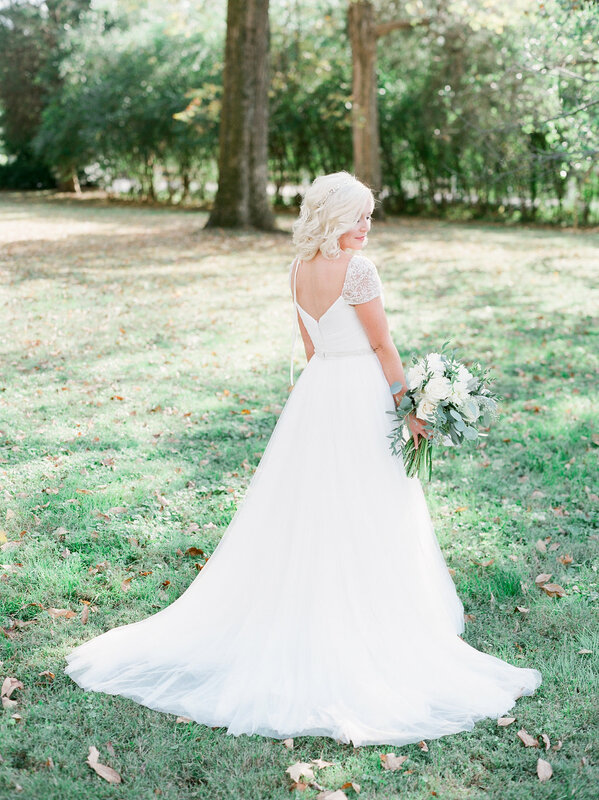 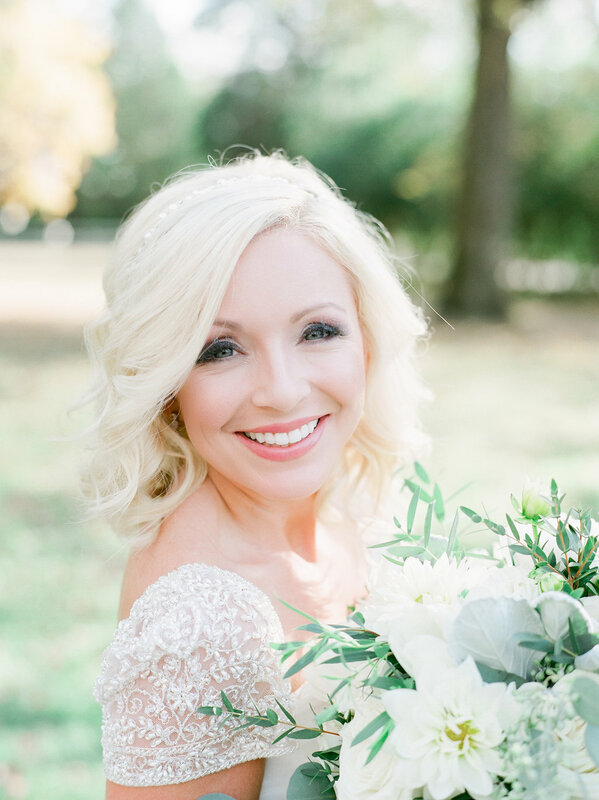 Enjoy their Cedarwood wedding through the gorgeous photography of Julie Paisley.